The stage is set for Manchester to host the penultimate World Taekwondo Grand Prix of 2018 on 19-21 October as the world’s very best athletes prepare to return to the home of taekwondo in Great Britain. 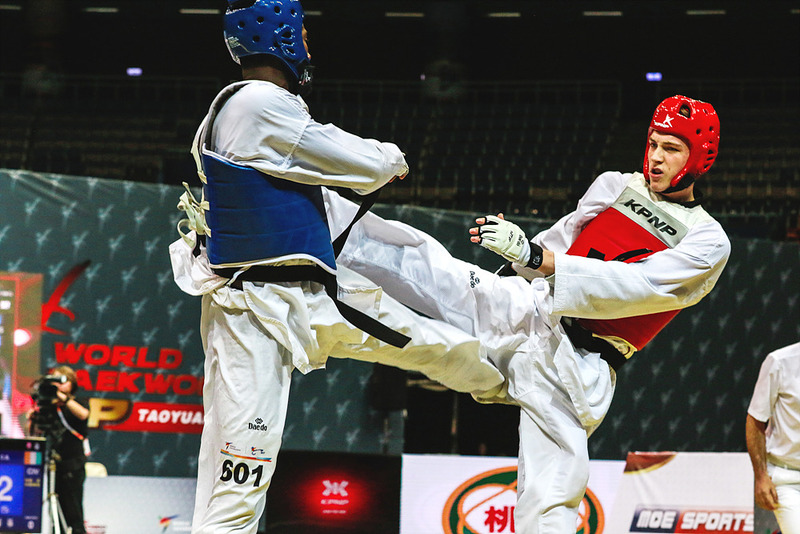 Manchester 2018 will feature 250 of the best male and female taekwondo athletes, representing 53 different countries. Athletes will compete in eight different weight categories. Top athletes participating in the event include home-grown heroes Bianca Walkden and Jade Jones (GBR), as well as Tae-hun Kim and Dae-hoon Lee (KOR), Vladislav Larin (RUS), and Panipak Wongpattanakit (THA). Taking place at the Manchester Regional Arena, Manchester 2018 will be the fourth World Taekwondo Grand Prix of 2018, following successful events in Rome, Moscow and Taoyuan. It will also be the fourth time that Manchester has hosted a Grand Prix event, with the city having hosted the first ever Grand Prix in 2013. South Korea currently lead the 2018 Grand Prix series with eight gold medals, but all is to play for and, as well as topping the medal table, athletes will be hoping to make the most of the Olympic ranking points on offer. GB Taekwondo has partnered with Swedish gaming company, Hello There Games, to arrange an esports tournament, during the competition. Players will compete in Hello There Games’ new game, “Taekwondo Grand Prix”, which was released on 3 October. The game is played on the innovative multi-player platform, Steam, and features motion-captured professional fighters. The game follows Olympic rules and is fully supported by World Taekwondo. Following Manchester 2018, the last World Taekwondo events of 2018 will be the Grand Prix Final and Team Championships, held in Fujairah, UAE, on 22-25 November.